Services across the U.S. and worldwide. Personal protection requires a unique and highly specialized skill set. This is why VIP Elite Protection Agents are comprised of former military and police personnel who have been uniquely trained to handle virtually any situation that may arise. 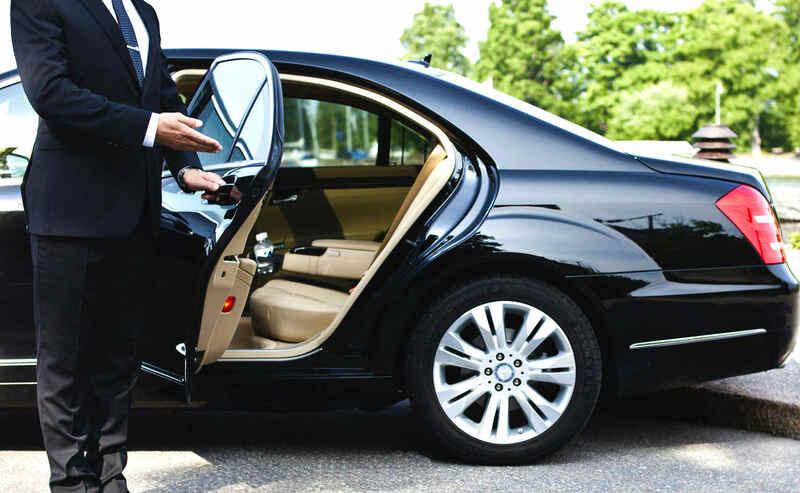 We perform a thorough investigation and background check on each candidate to ensure they can meet the high expectations and demands of our Personal Protection clientele. We are licensed private investigators and can assist you in finding answers you need for many situations. VIP Elite Protection understands the extensive and stressful planning that is required in order to have a successful event. That’s why we make obtaining special event security as stress-free as possible. VIP Elite Protection has the staff, patience and expertise to assist you with planning an organized and safer event. Each member of our executive driving team is highly trained in skilled advanced driving, and maintains continuous safety and evasive maneuver training. Our executive drivers are highly skilled in Law Enforcement and Military driving procedures and have proven experience of driving in some of the most challenging environments around the world while protecting people and their assets. Our Disaster and Crisis Response teams respond to protect your business and homes in times of natural disasters such as hurricanes. We provide around- the-clock protection to your business and property due to circumstances such as power outage, and from the threat of vandalism or theft. We also can help you have a smooth employee termination process. 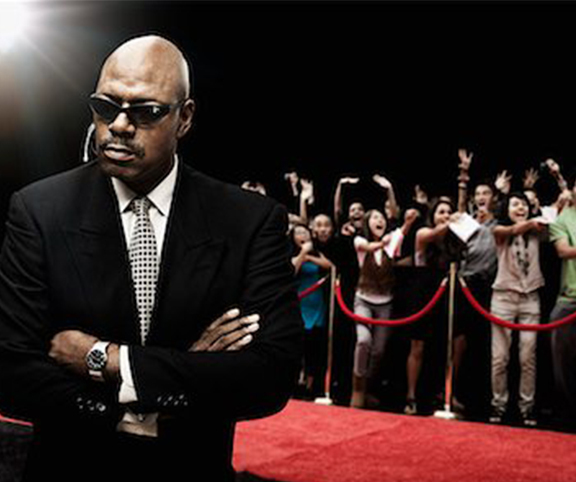 Our Protection teams have decades of highly trained experience in protecting VIP and celebrities such as entertainers and professional athletes. 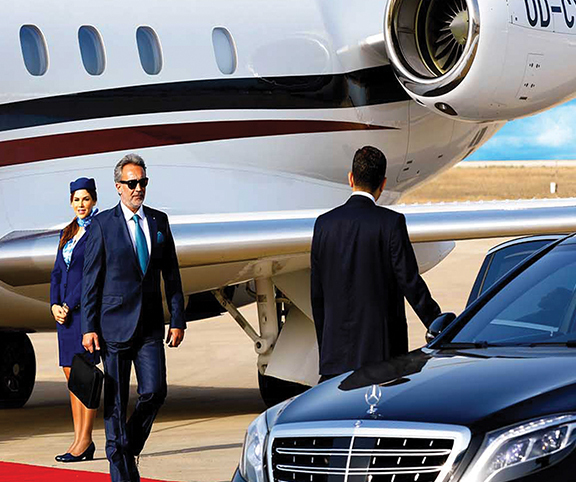 We have experience in providing presidential escorts and protecting political dignitaries across the nation and worldwide.